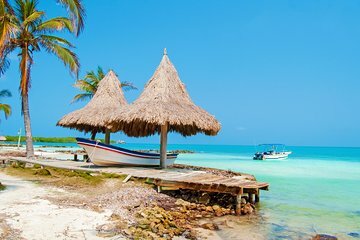 Hop aboard a boat and head out to the beach on Isla Múcura on this day trip from Cartagena. On the way out, tour the San Bernardo archipelago and its islands, which are part of the Rosario and San Bernardo Corals National Natural Park, one of the most visited reserves in Colombia. A traditional Caribbean lunch is also included with the tour.